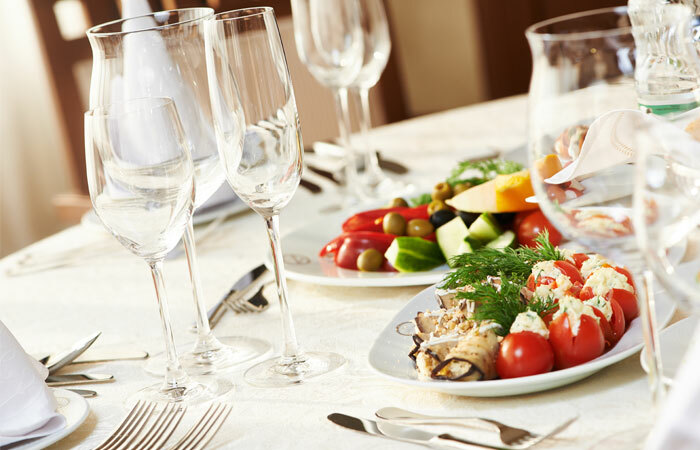 Catering with Zest offers flexible, customised event catering in North Wales, including private parties, charity fundraisers and corporate events. 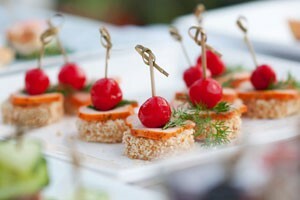 Need assistance finding the right venue, staff, food and entertainment for your party? 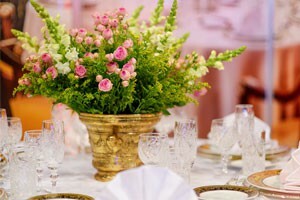 We can help with just a small part to the entire event. 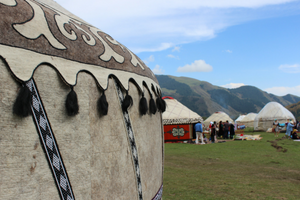 If you're looking for a bohemian style event, we've got yurts and marquees for hire. Simply choose your spot and we'll come to you! 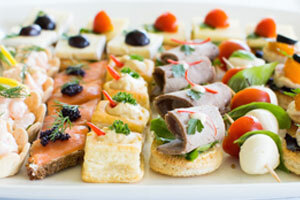 Our event catering services and planning options are very flexible and reasonably priced. Contact us to discuss further.